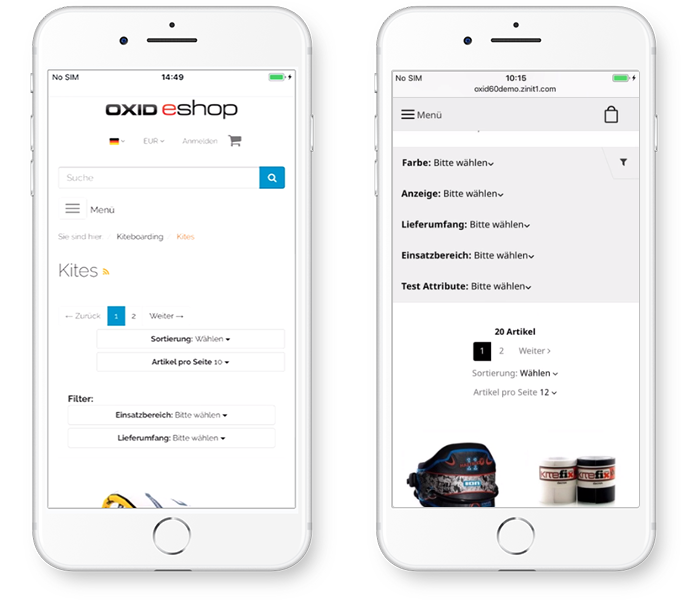 OXID eXchange | OXID Flexa Theme 1.0 | Stable | EE, PE | 4.7.x/5.0.x - 6.1.x | Module, Themes, Language Packs direkt herunterladen! 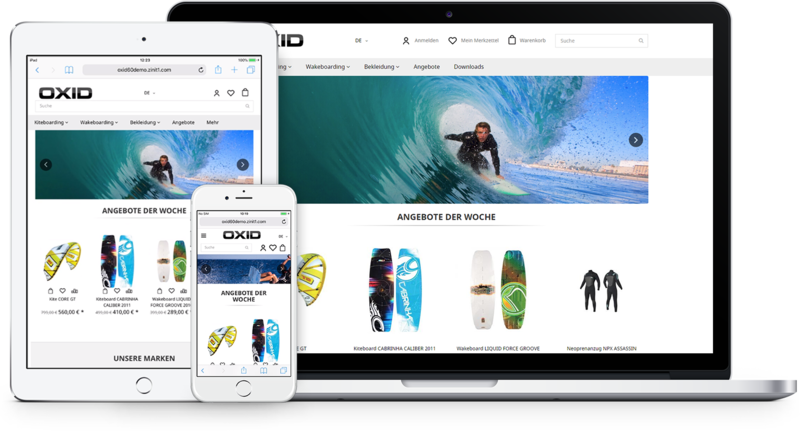 The OXID Flexa Theme is a modern responsive theme for OXID 6 with an outstanding performance and an excellent usability. OXID Flexa Theme is based on the OXID standard template Flow. We have set ourselves the goal to eliminate all problems and weaknesses of Flow and to develop a new high quality template. The theme has very good loading times and is user-friendly, regardless of whether the user is using a smartphone, tablet or desktop. The homepage looks tidy and helps the user focus on the essential. The products can be added directly to the shopping cart, to the notepad and for comparison. There is the possibility to switch directly from the header to "My Account". 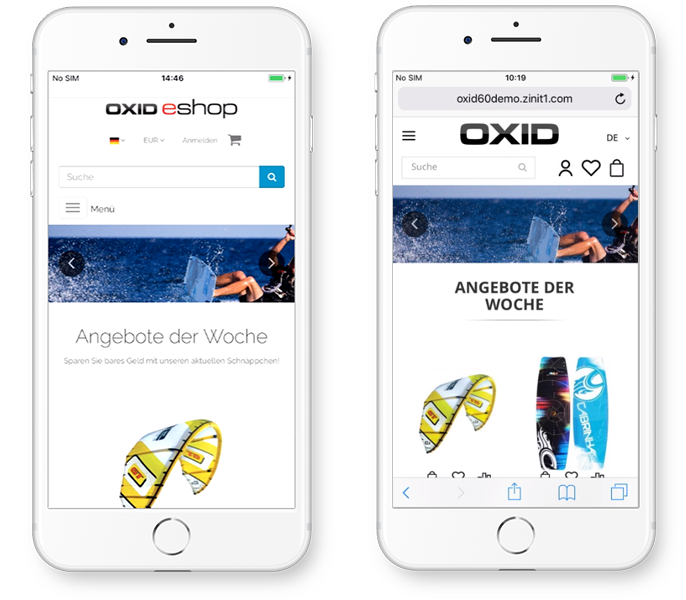 OXID Flexa Theme has improved navigation and space utilization. OXID Flexa Theme offers a clearer category page than Flow. For example, the user can add a product directly from the category page to the shopping cart. Modern view of the panel with filter options and sort options. The filter options are well highlighted. One line shows two products by default. There is the possibility to add each product directly to the shopping cart, to the notepad and to compare. The active category is highlighted for desktops with shadows. 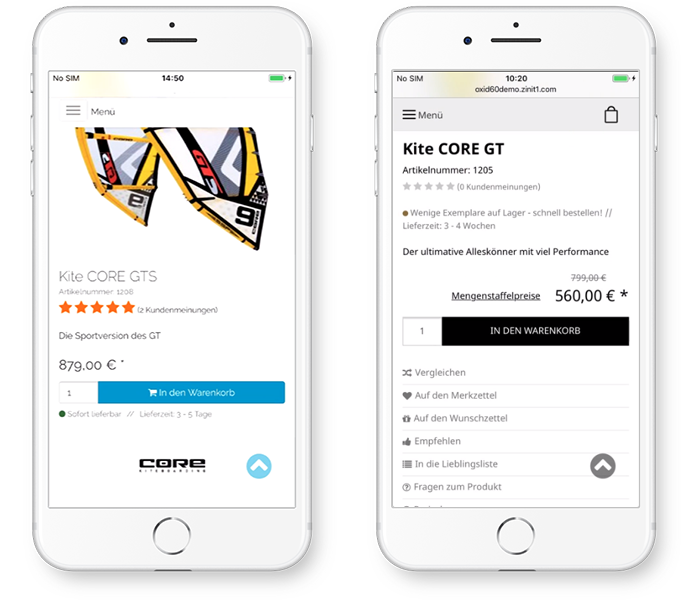 Product pageThe user can now quickly and easily scroll through the entire product detail page in order to find the information you are looking for as quickly as possible. Additional product boxes (for example similar products, accessories, already seen), which are displayed as sliders. Price alert is implemented via a pop-up with form to save space for the more important information. In addition, in OXID Flexa's footer have been added modern social media buttons, and you can also add payment and delivery methods. Detailed description of OXID Flexa Theme can be found on our product page. Installation possible for an extra charge. OXID Flexa Theme is 100% open source.